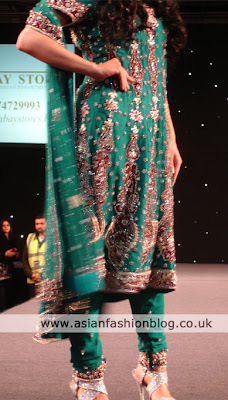 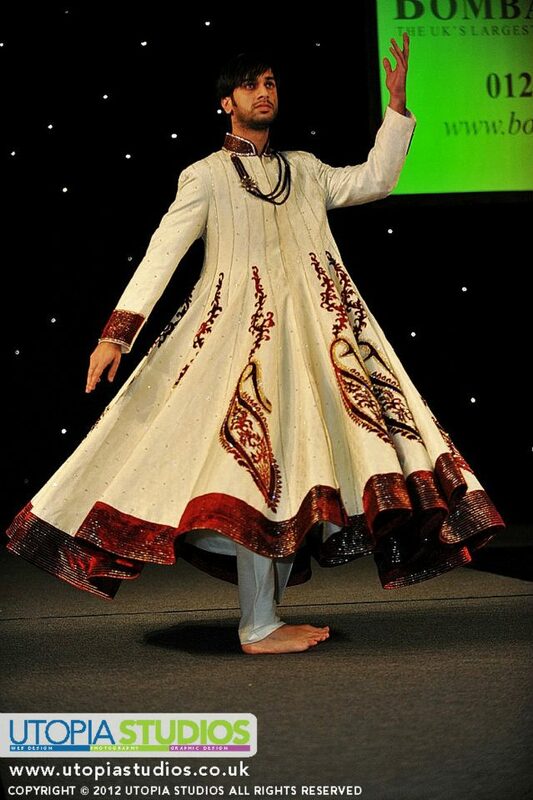 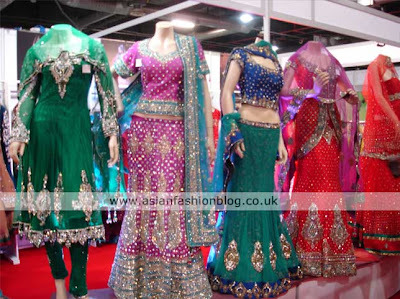 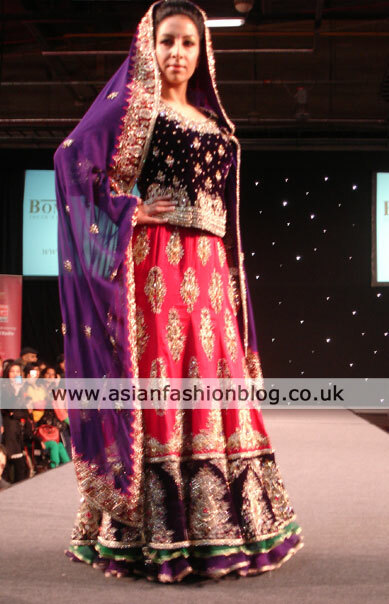 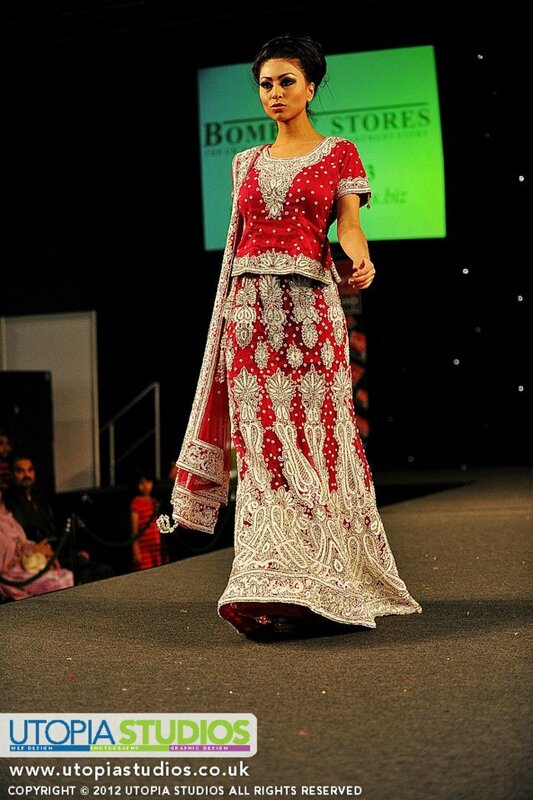 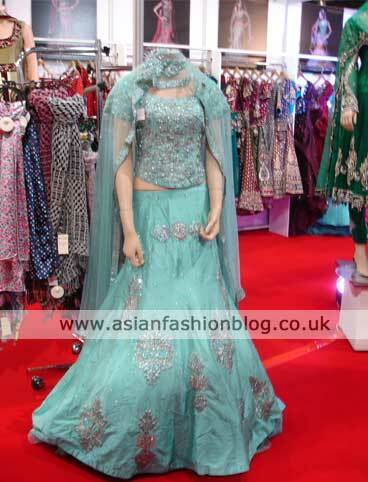 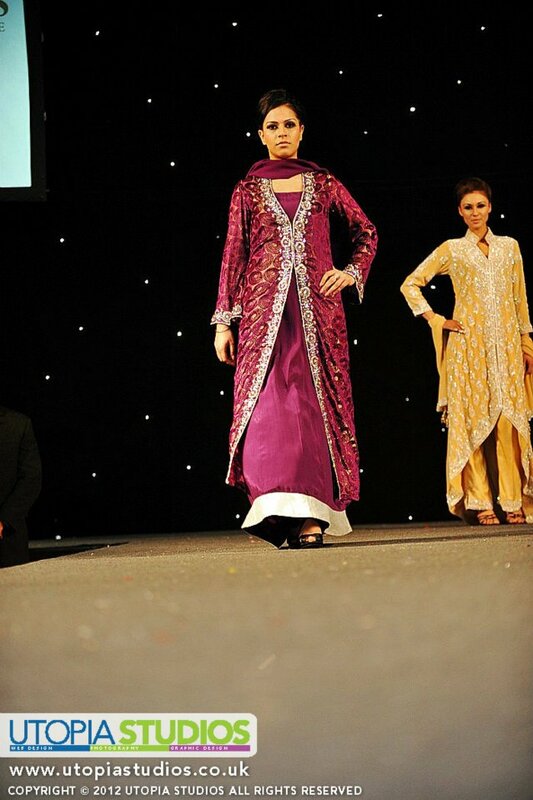 Bradford's Bombay Stores showcased a catwalk collection at Manchester's Asian Wedding Exhibition which took place in February this year. 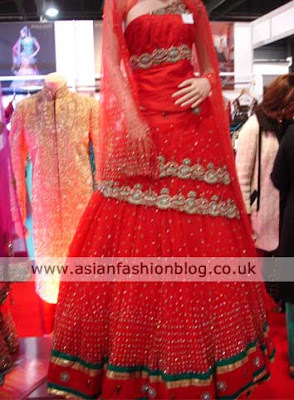 It definitely caused a stir amongst the crowd and I don't think I've ever seen anything like this before. 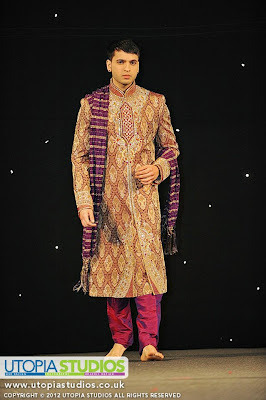 I don't know if a non-model groom could pull off this look, and whether this bride would let him wear an outfit which would distract from hers, but I liked that they decided to put something different out there. 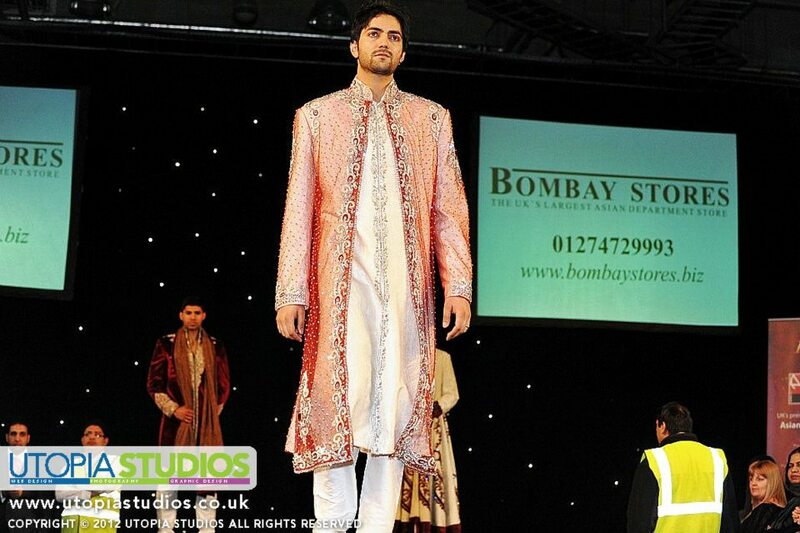 Credits for the additional photos go to Utopia Studios.